KitchenAid 6-Quart Slow Cooker Just $76.45! Down From $150! PLUS FREE Shipping! 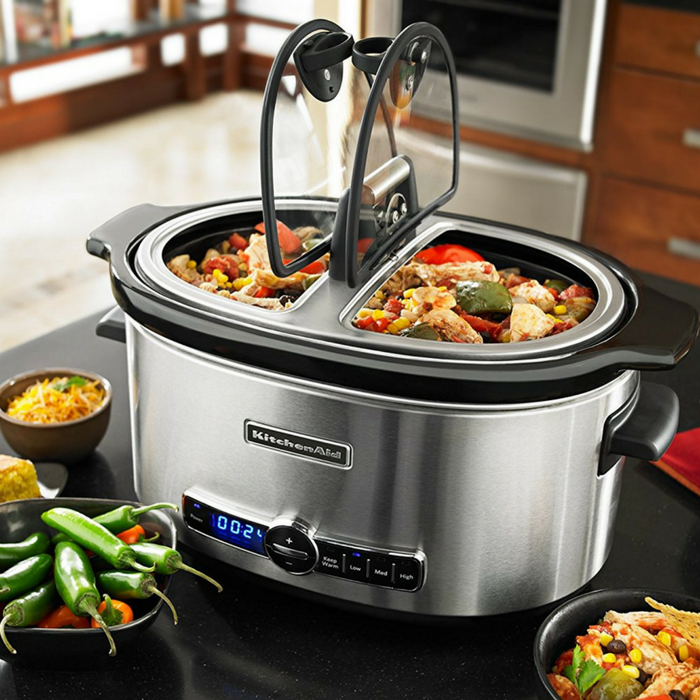 You are here: Home / Great Deals / Amazon Deals / KitchenAid 6-Quart Slow Cooker Just $76.45! Down From $150! PLUS FREE Shipping! This KitchenAid 6-Quart Slow Cooker is now offered at Amazon for just $76.45 down from $149.99 PLUS FREE shipping!